I have always loved pencils. I always, ALWAYS use a pencil for my checkbook. I just cannot use a pen in the checkbook. It's just wrong. WRONG. The children use pencils for drawing and school work. Obviously. I've had extremely bad luck with pencil sharpeners lately. Bought an electric one that we somehow managed to kill. Then I tried a old school type one but it really needed to be mounted on the wall or something and I just couldn't bring myself to drill into the wall and don't even get me started on trying to hold the sharpener and the pencil and turn the hand crank at the same time. Hashtag Exhausting. So, we've been using mechanical pencils for a while now. Problem is we always seem to use up either the lead or the eraser. Then we have a bunch of mechanical pencils with no lead or no eraser. Ugh. 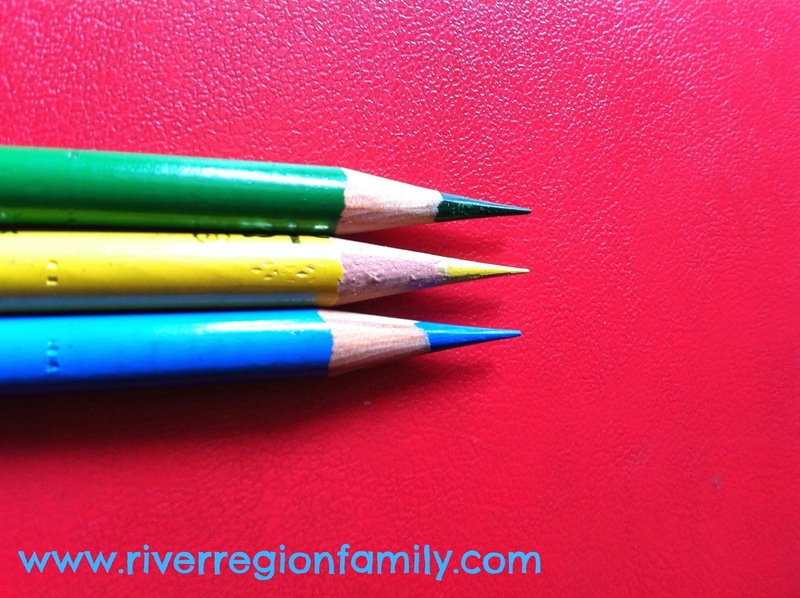 We also have a whole drawer full of regular pencils in various states of unsharpenedness. 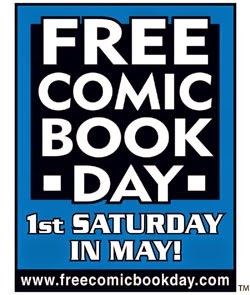 I always pick up freebie pencils when we go to events around town. I ended up peeling back the wood part with my fingernails so I could use it for my checkbook, then I hopped on the internet determined that I would find the best pencil sharpener EVER. 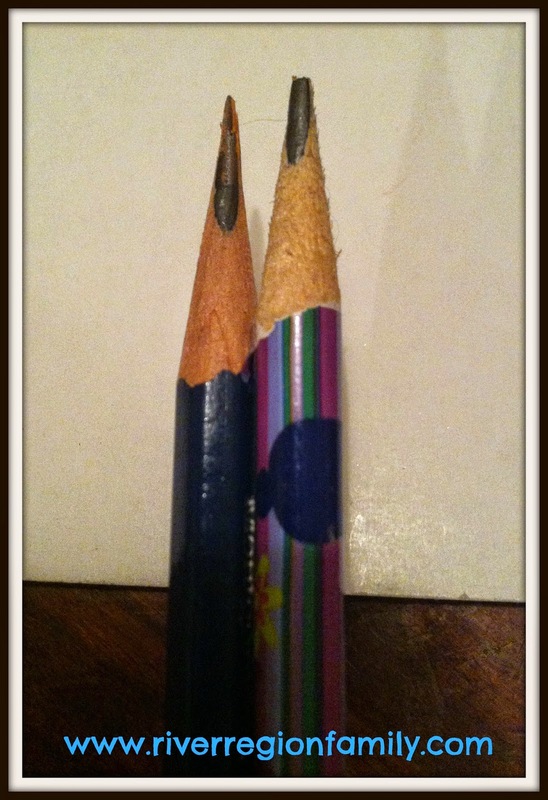 They decided we must sharpen ALL THE PENCILS. 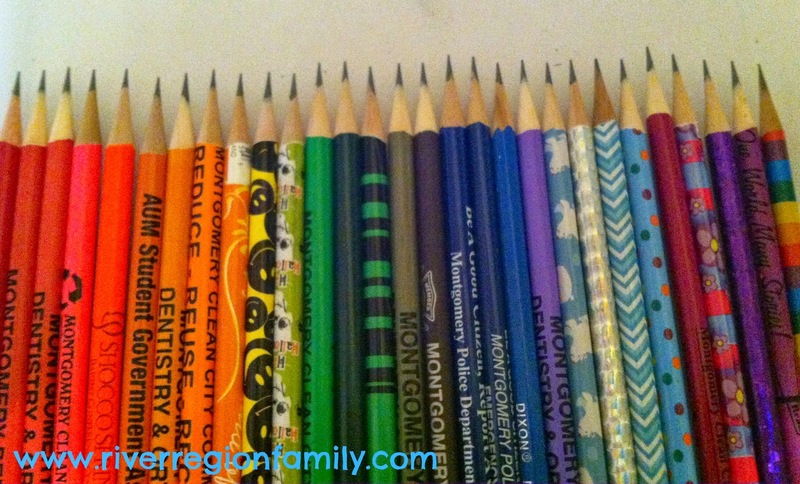 Now I have a drawer full of nicely sharpened pencils. 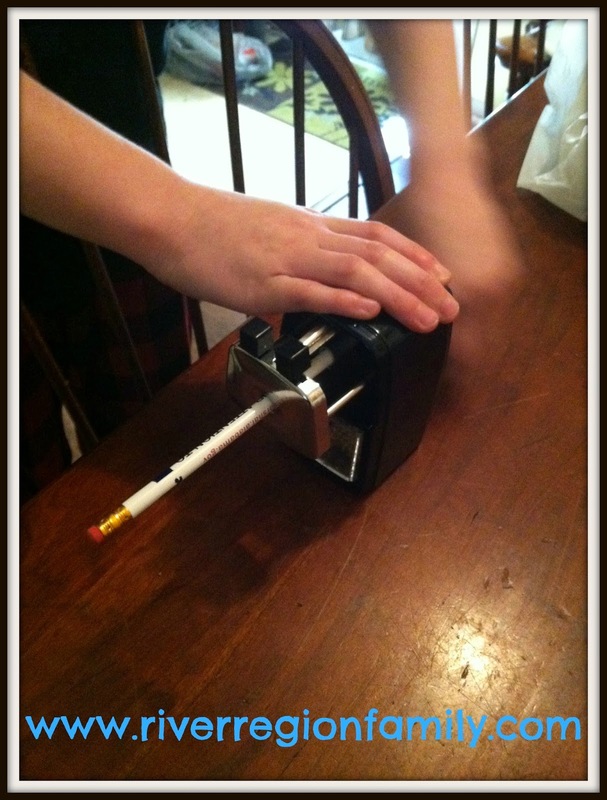 I love this sharpener! I am so glad I found this sharpener and I highly recommend it. 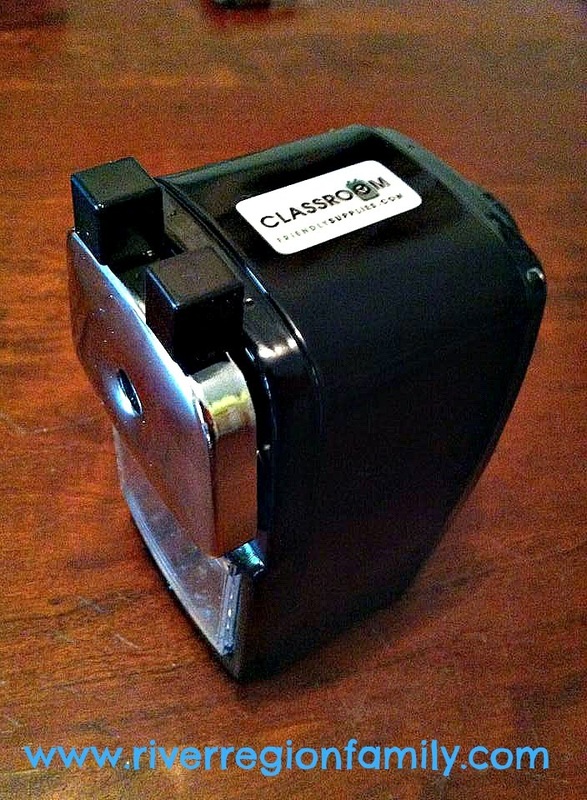 I haven't ever used a sharpener that always produced perfectly sharpened pencils and was so easy to use. I don't think I will ever buy a different pencil sharpener again. We love the little clear drawer in the front for shavings so you can see when to empty the sharpener and it's so easy to do. 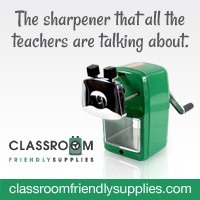 Check out Classroom Friendly Supplies if you are looking for the BEST PENCIL SHARPENER IN THE WORLD to use in your homeschool or classroom. To protect humans and the domesticated animal population from Rabies, Alabama law requires vaccination of dogs and cats. Failure to have your pets vaccinated may result in fines and court costs. 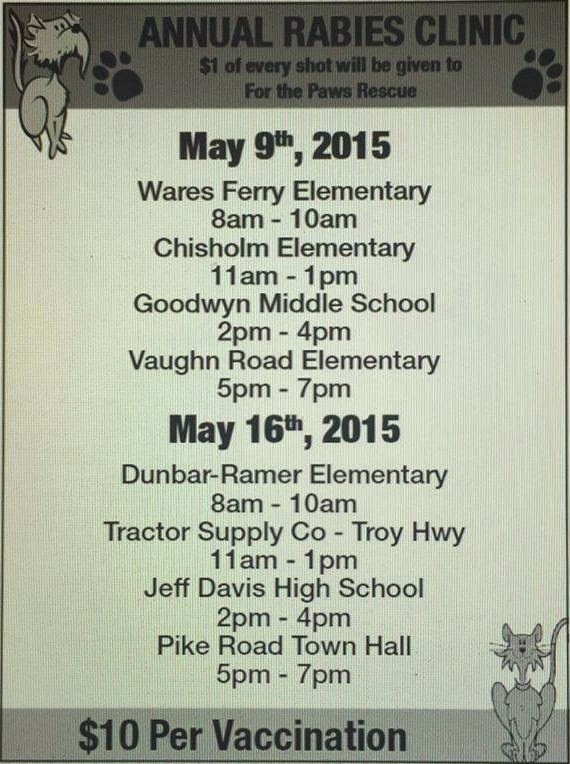 For your convenience, Rabies Clinics will be held at the following locations to vaccinate your pets. The fee is $10.00 per pet. 8:00-9:30 am--Hwy 31 North at Autauga Heights Rd. *****Please do not contact PAHS concerning the Rabies Clinic. This is all the information we have been given. Thanks to Prattville/Autauga Humane Society for the info! 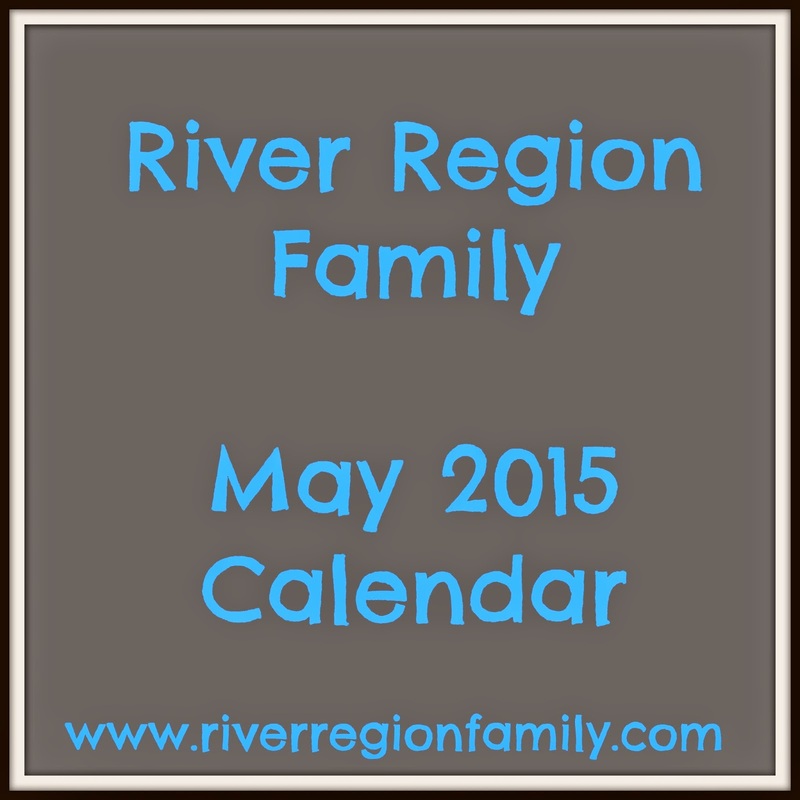 Montgomery Rabies Clinic times and locations.